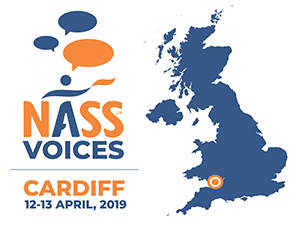 Book your place at our NASS Voices Southampton event, featuring informative talks and discussions by Rheumatologists, Physiotherapists and members of the NASS team. 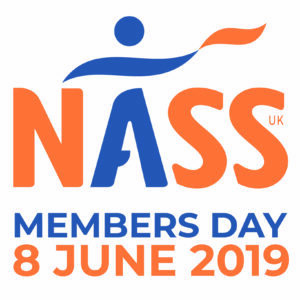 Take away tips from the experts, learn self-management techniques from your peers, find out more about the latest research and the work we do here at NASS, and leave better equipped and informed than you were when you arrived! Click here for full details and to access the registration form. Your booking will be complete once the form is submitted and payment has been received. Please note this is a virtual ticketing system – we will have a list of registrants at the event so you don’t need to print anything.